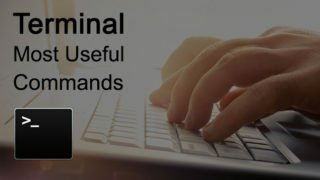 Recently we got a question from a user whether it is possible to find files that are hidden on an external disk drive. 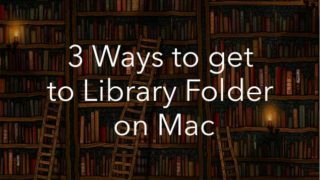 The answer is YES and the solution is Funter – a software tool to find hidden files and folders on Mac. 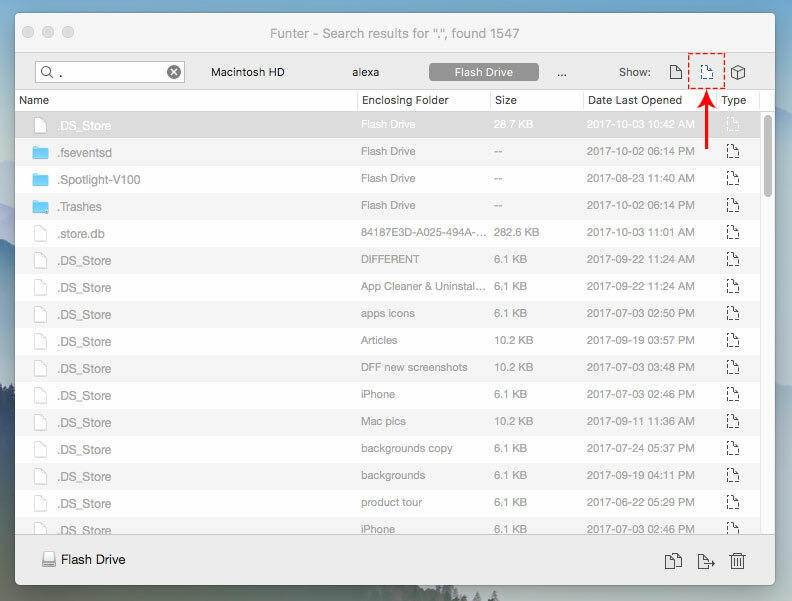 Funter supports any disk volume, so you can find and display hidden files on external storage. 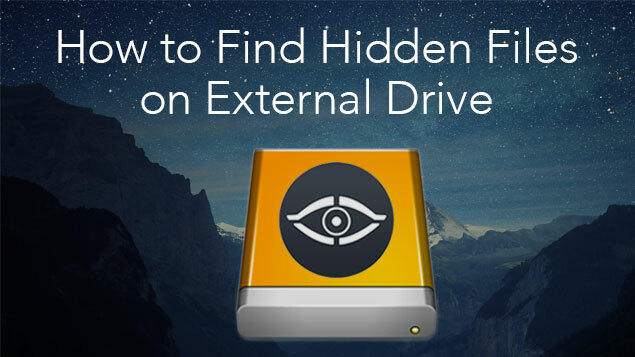 In this article, we will tell you how to search and find hidden files and folders on external disk drives. Download the Funter app from our website. 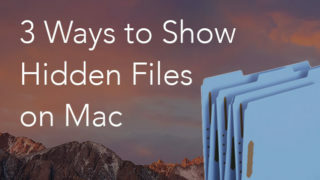 Click to Show Hidden Files. 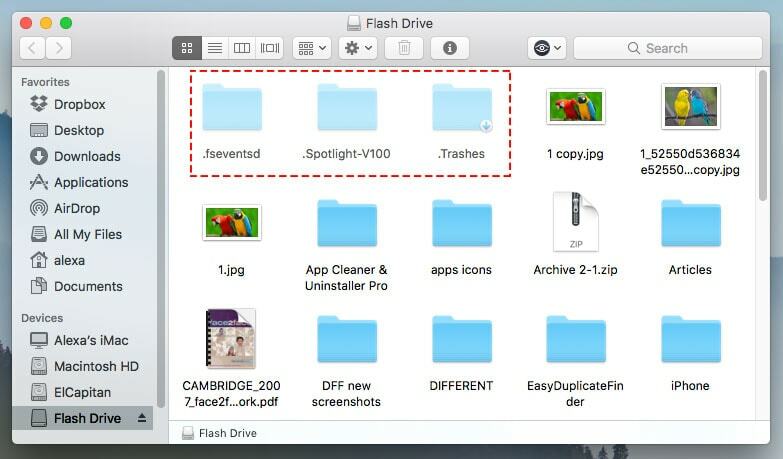 You can use one of two ways to make hidden files visible. 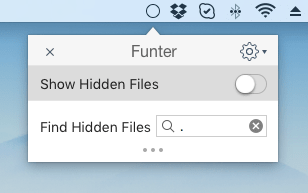 As soon as you click the Show Hidden Files button, the Finder window will be relaunched and you will see all the hidden files stored on your drive. In the Funter window, type the file’s name and click Enter on your keyboard. 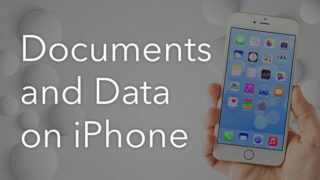 In our case, we used just a “dot” because all hidden files’ names begin with a dot. Funter will show you the results. 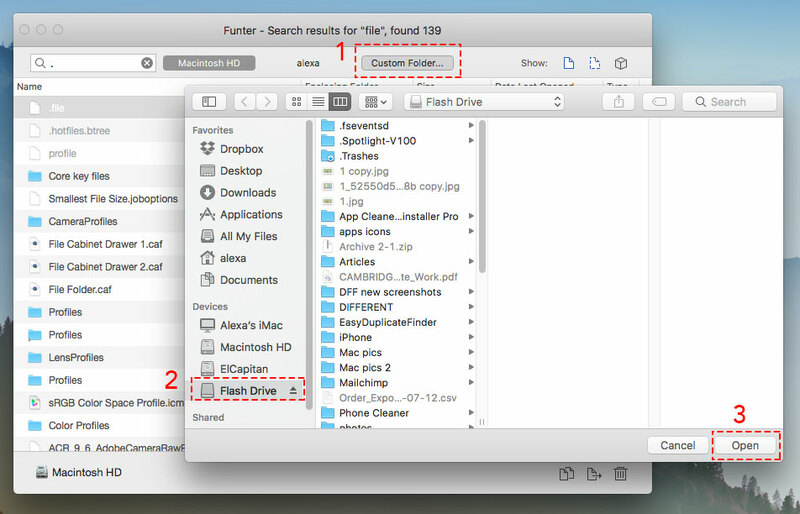 Click the Custom Folder button and in the Finder window select your drive. Then click to Open. 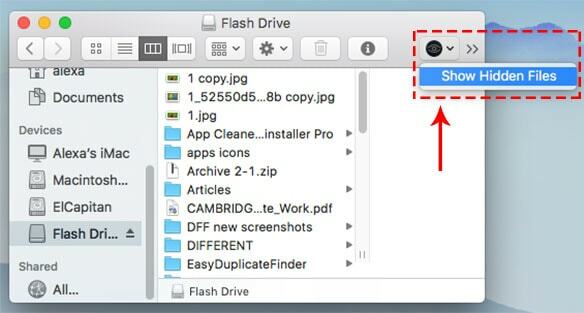 You will get a list of all files on the selected drive with the appropriate name/sign. 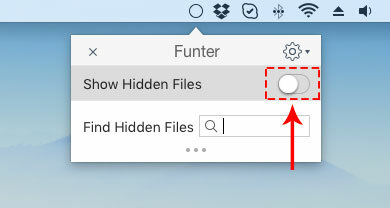 Enable the option to view only hidden files and operate the files. Also, you can find any hidden file by its name. Use the search panel to find hidden files that Spotlight cannot do. If you have any questions, read Funter’s User Guide and FAQs. 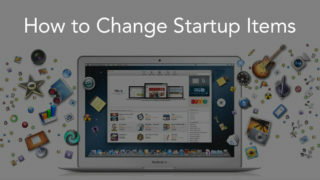 on your Mac and any external hard disk!